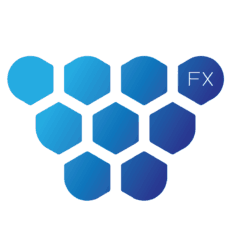 Founded in 2001, Worldwide FX in Bulgaria has grown in size and stature to become one of the premier visual effects houses in Europe. From humble beginnings with just five work stations, WWFX is now a full-service, state-of-the-art facility featuring a motion capture stage, three editing suites, a full art department and more than 200 animators. Hosted at Nu Boyana studios, our major film credits include Olympus Has Fallen, The Expendables and Conan, among many others. From backgrounds to explosions, crowds to weather, WWFX can create anything from subtle effects to entire new worlds – anything your imagination can come up with.